T.I.L.I.D.I.N. is an acronym for "the instinct lasts in daily inherent necrosis"
T.I.L.I.D.I.N. ist eine Abkürzung für "the instinct lasts in daily inherent necrosis"
My band Mors Cordis started out in 1998. This gave me the possibility to express myself in a band context as a singer and producer and is still active. Check the homepage for further informations. Nevertheless during the years I have produced other genres as well and when the "new" Dubstep/Brostep/Drum'n'Bass/Hardstyle/Trap scene became larger I was infected by the sound of many artists. Those growl basses, wobbles, 808s and the return of the rave stuff made me want to produce such tracks. But as always I was looking for something "own". 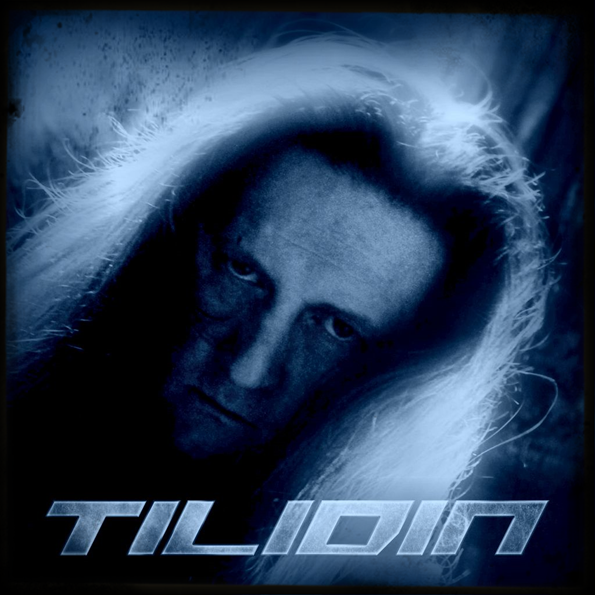 So I tried adding guitars and liked it so much, that I started T.I.L.I.D.I.N. as a side project. Whenever there is time, I produce new tracks/remixes. I am not someone who follows every trend. I like the aggressive electronic music styles and will only do what I like to. I already produced some tracks which will be released soon. A first EP is in the making. At the moment it is not planned to do live sets (DJing), but let's see what is going to happen in the future.